Our Takeaway Cups make your Offices, Home, Networking Luncheon etc Chirpy. They are made of 100% recyclable plastic, can be customized with quirky taglines, illustrations, pictures, images etc. Our Takeaway Cups are sturdy and come in different sizes and lid types. Lids types include a lid with an opening for stirrer, a sipper bottle lid type, a shaker bottle lid type. They are perfect to hold hot beverages. Takeaway Cups are Super Easy to Clean, Light Weight, Ideal for Takeaway. 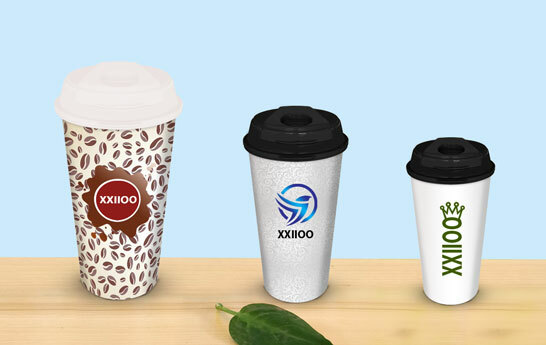 Restaurants, Food and Beverage Enterprises and even your average Office Cafeteria sure could use a quirky dose of caffeine. Takeaway Cups look like a glass. You can use it to serve soda, hot beverages, water or drinks. Shop Yours Now.